A serial killer is at work in quiet Glenridge, Long Island. Bizarre mutilations mark the victims of the “Glenridge Chiropractor,” as national news and the conspiracy theorists at Phenomen-X call the killer. Privately, the medical examiner is more troubled by residue found on the corpses: a pulpy, gray, organic substance that defies analysis. When the police ask the FBI for help, Delta Green agents answer the call. This is hardly the first serial-killer case where Delta Green has suspected unnatural forces. But it might be the most dangerous to body and soul. “A Victim of the Art” first appeared in the award-winning sourcebook Delta Green: Countdown. This new version has been revised for the rules and updated setting of Delta Green: The Role-Playing Game, with new color illustrations by the author. 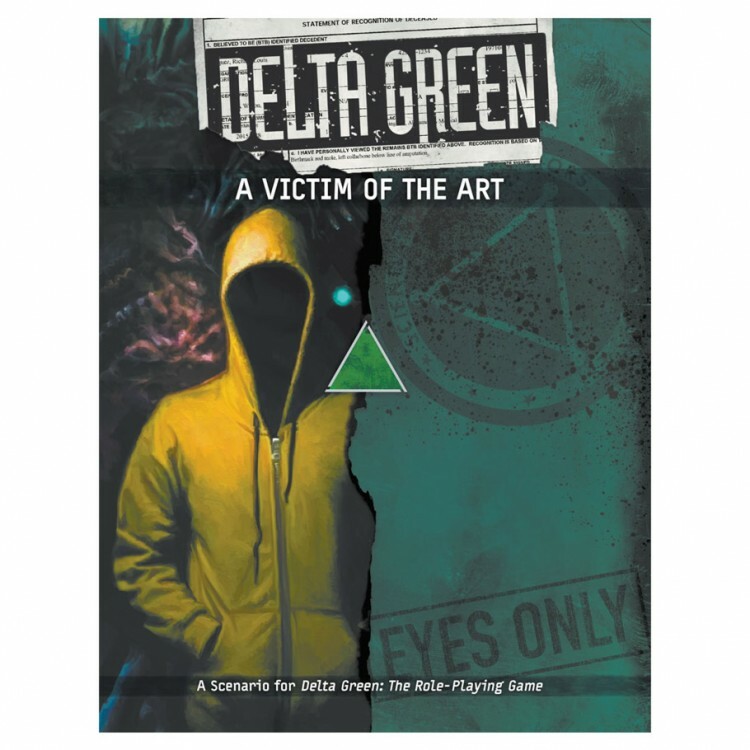 “A Victim of the Art” is playable with Delta Green: Need to Know or Delta Green: Agent’s Handbook, available from Arc Dream Publishing.